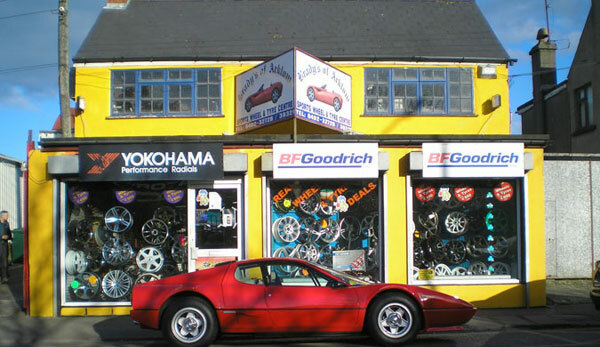 Brady Bros. Wheel World Ltd. are in business in Arklow for over 60 years. It is a family run business handed down from generation to generation. 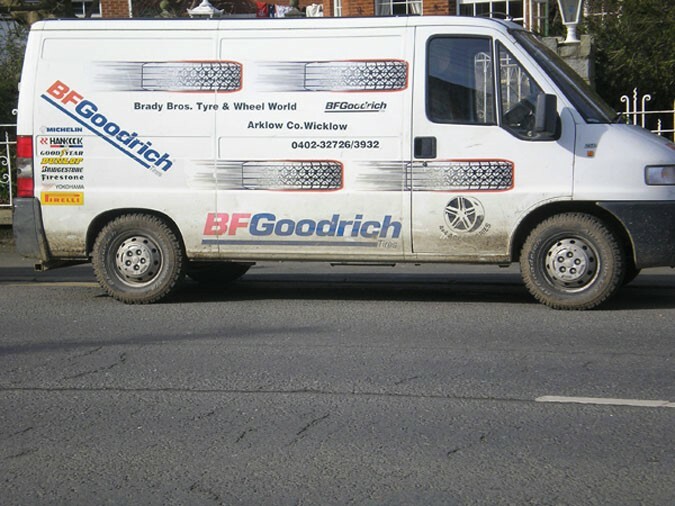 It is currently run by Brendan Brady and his son David, who themselves have years of experience within the Tyre Industry. 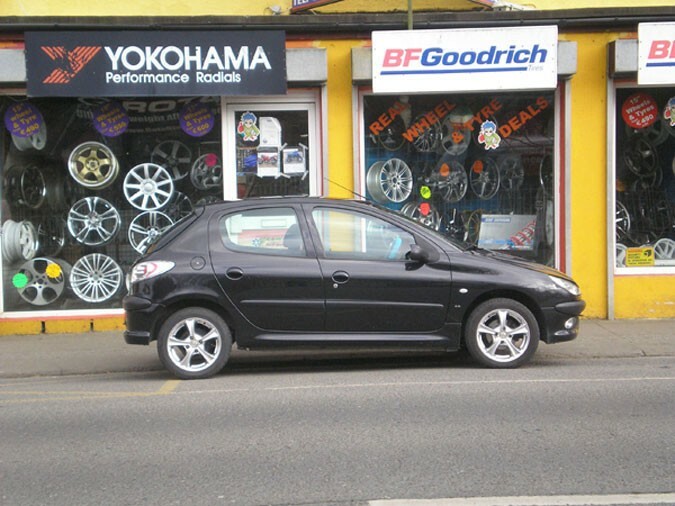 They specialise in new tyres and alloy wheels to suit all makes and models of cars and 4×4’s with BFGoodrich being the most popular brand they stock. 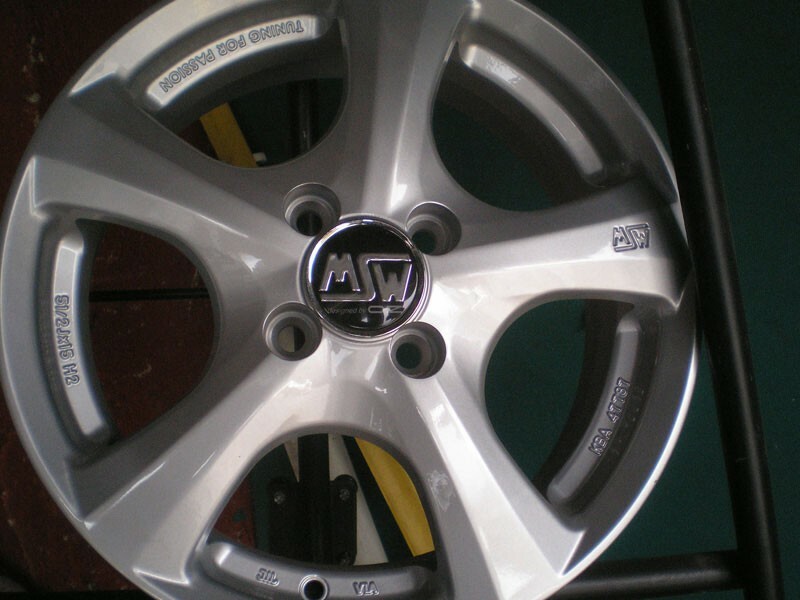 They also repair damaged alloy rims and supply lowering kits for cars. Some lloy brands in stock include: ACE, BBS, Kosei, Masitaly, American Racing, Lenzo, Rota, Fox, Boyd Coddington, Wolfrace Plus many more top brands in stock to take away 2day!! 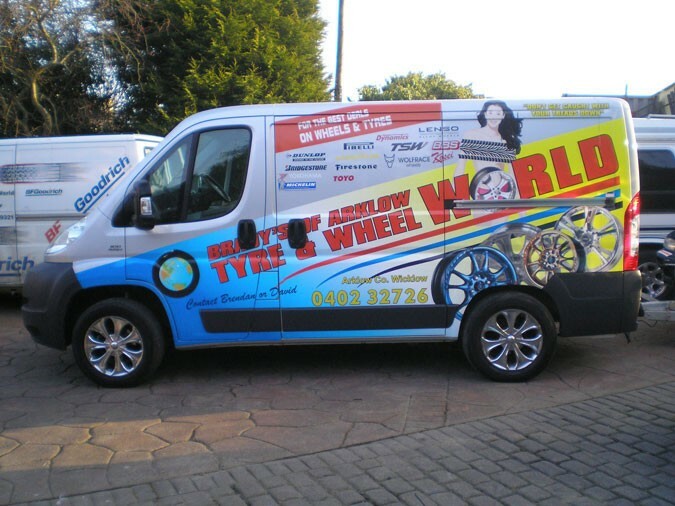 Mobile units provide an “on the spot” tyre repair service should you get incur a breakdown. 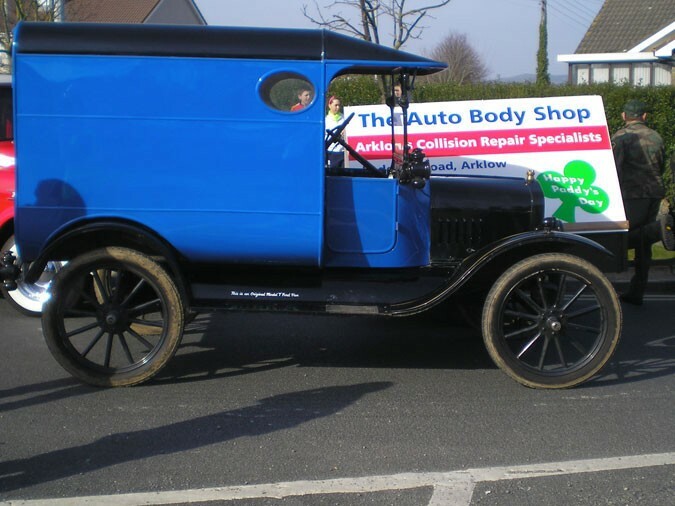 They also provide a collection and delivery service for the Arklow and surrounding areas, along with a 32 county delivery service on new tyre sales.